Pandora Street — Northern Concepts Ltd. Transitional twist in East Van. Pandora Street was completed in April 2015. 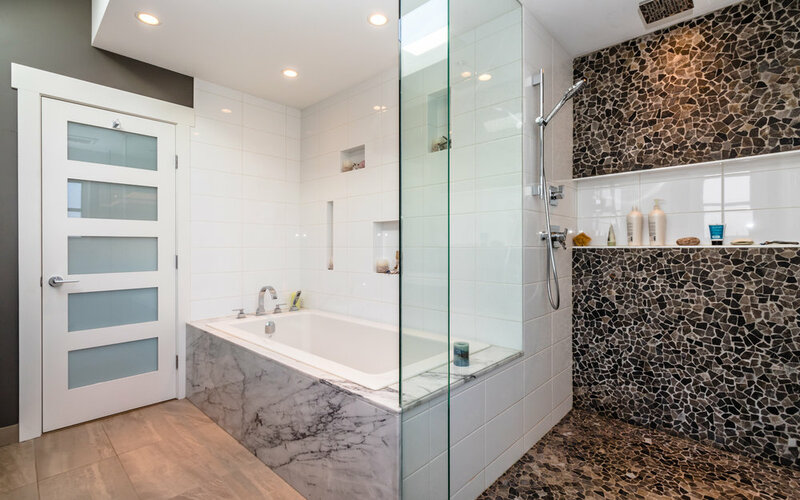 The 4 bedroom, 3.5 bathroom main house was custom built with extensive features; including a media room, living and dining room, open plan kitchen, and a panoramic rooftop deck. The basement suite contains a separate entrance and features 2 bedrooms, 1 bathroom, and an open plan living room and kitchen. A recent addition for both the basement and laneway is a custom built personal deck for private use. The laneway addition is a 2 bedroom, 1 bathroom house; again featuring an open plan living room and kitchen. 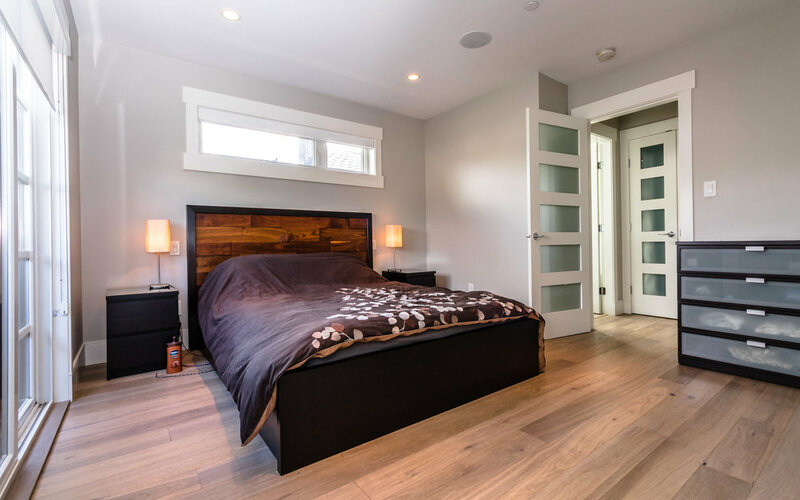 All three subsections of this property include their own electrical meter, highly durable micro-cement flooring, radiant in-floor heating, and are gas operated.